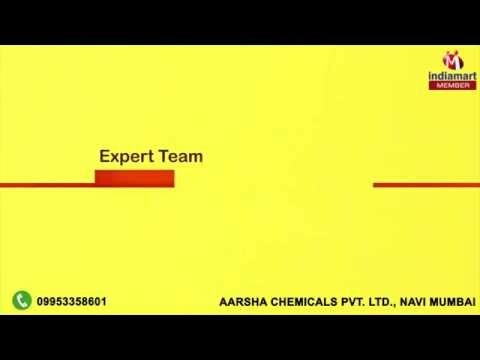 Welcome to Aarsha Chemicals Private Limited, established in the year 1977, we engaged in manufacturing and supplying of Antiseptics & Fungicides. Apart from this, we also offer Hi Tech Disinfectants, Pharmaceutical Disinfectant and Sterile Disinfectant. These products are widely used in hospitals, pharmaceutical companies, nursing homes, dairies, Food Processing Industries and beverage industry. We have received technical backup from U.S. experts and consultants for our products. Moreover, in collaboration with M/S.R&J Minneapolis LLC, USA, we have introduced Reverse Osmosis systems disinfectant.